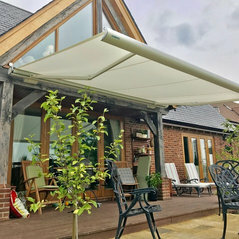 Design, supply and installation of premium quality Weinor Awnings for your outdoor space. 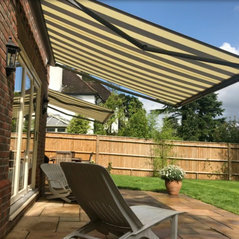 An independent family business, we offer friendly, honest advice and always take time to understand your needs before making product recommendations, working with you to create wonderful areas of shade that you and your family and friends can enjoy all year round. 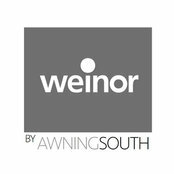 Weinor Awnings is a premium awning brand offering high quality and durable garden and patio awnings. 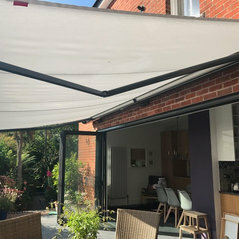 With a large range of awning options to suit all needs and budgets, plus over 156 awning fabrics and 200 frame colours to choose, we'll help you to find the perfect awning for your outdoor space. First class service and a high quality product. 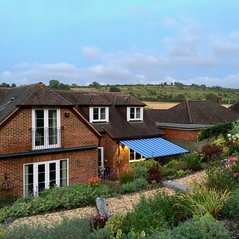 A very professional company which worked closely with us to help achieve our expectations. Highly recommended. 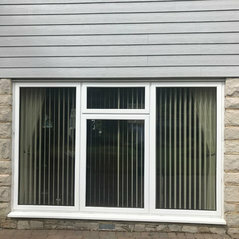 Excellent in all respects and very satisfied with their workmansip, tidiness and courtesy. 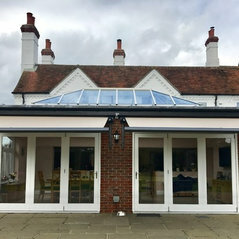 All completed as they predicted - very happy with their work.